Vision: To encourage increased collaboration among students, faculty, and community members in transdisciplinary health sciences fields to gain a greater appreciation and understanding for the inextricable link between animal, human, and environmental health. 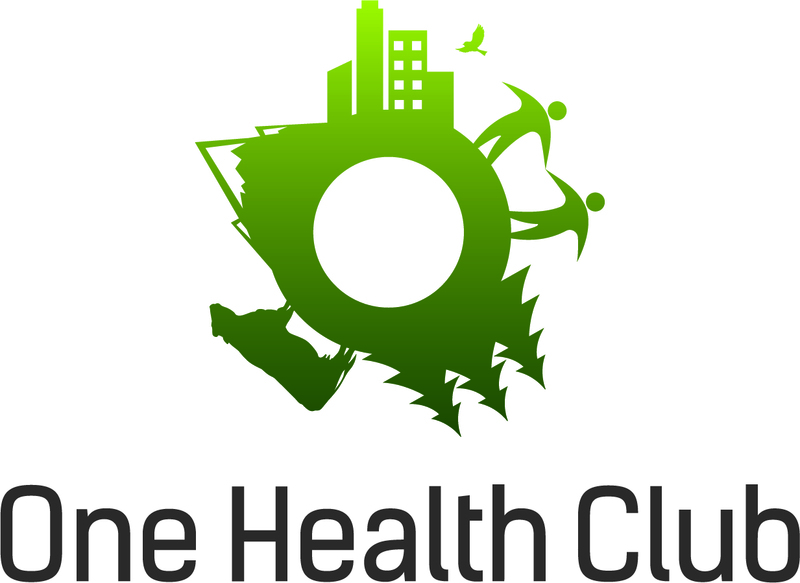 Mission Statement: The mission of the CSU One Health Club is to support the One Health Initiative through organized involvement and collaboration with the environmental, public, and animal health communities. OHC will carry out this mission by providing a forum for the discussion of health-related issues facing humans, animals, and the ecosystem. These issues include, but are not limited to, zoonotic diseases, emerging infectious diseases, globalization, and climate change. OHC will support programs that endeavor to reduce human and animal disease and disability and improve human and animal population well-being. OHC recognizes that there is an inextricable link between the health of all species and their environment, and that a holistic approach to these issues is needed. OHC will strive to improve communication, encourage collaboration, and enhance integration of animal, human, and environmental health for the benefit of all.